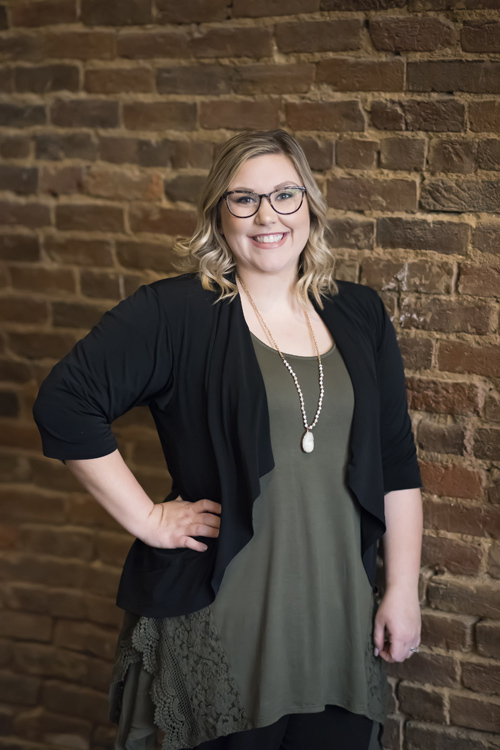 Alex began working for Donnavon Vasek and Andrew Nutt in 2017 handling all of the Civil and Estate law practice. Alex has been a paralegal since 2011 with experience in Workers’ Compensation, Personal Injury, Social Security, Estate and Civil law practices. Alex lives in Lebanon with her husband and their three children.